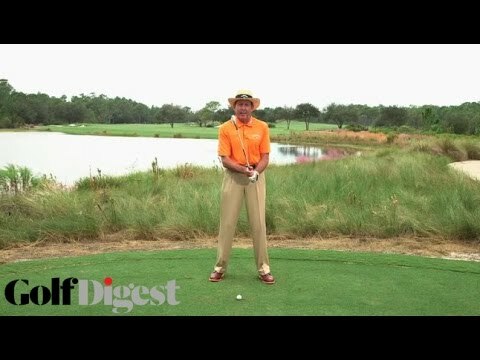 If you have problems controlling your short irons, here’s short-term fix and a long-term solution from top-ranked instructor David Leadbetter. In this week’s Channel 12 Golf Tip Rush Creek Golf Academy’s Aaron Jacobson talks about hitting better fairway iron shots. 12 Sports is on Comcast channel 12 in the northwest suburbs of Minneapolis, Minnesota, including the cities Brooklyn Center, Brooklyn Park, Crystal, Golden Valley, Maple Grove, New Hope, Osseo, Plymouth and Robbinsdale. 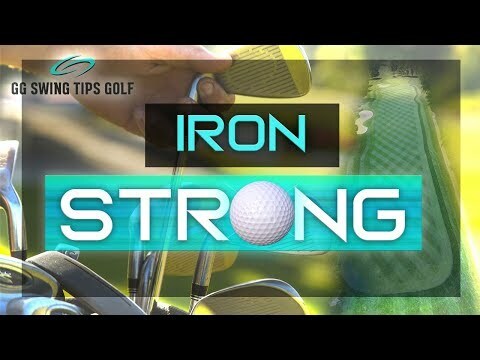 In this week’s Channel 12 Golf Tip Rush Creek Golf Academy’s Aaron Jacobson talks about hitting better fairway iron shots. 12 Sports is on Comcast channel 12 in the northwest suburbs of Minneapolis, Minnesota, including the cities Brooklyn Center, Brooklyn Park, Crystal, Golden Valley, Maple Grove, New Hope, Osseo, Plymouth and Robbinsdale. This video reveals how to strike your irons better. 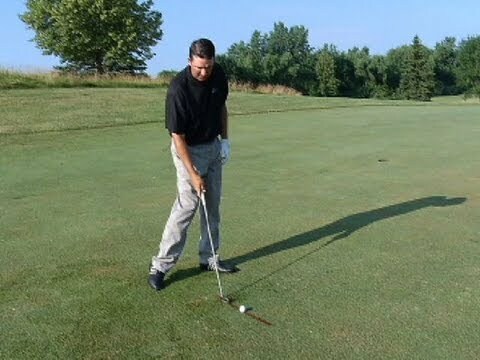 If you are having problems hitting the ground behind the ball, fat shots, thin shots or just a general inconsistency in ball striking then then this golf lesson should really help. 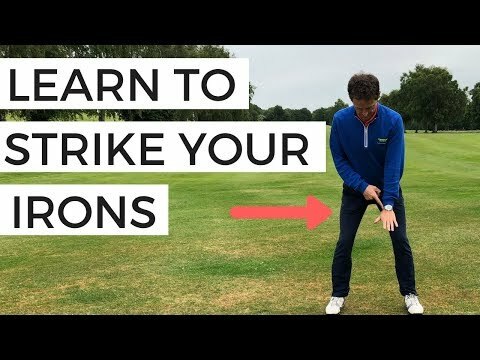 You can actually do one of the drills right now in the comfort of your own home to help you feel the impact of great ball strikers. You are currently watching a video about how to make your golf swing more accurate with irons and driver. 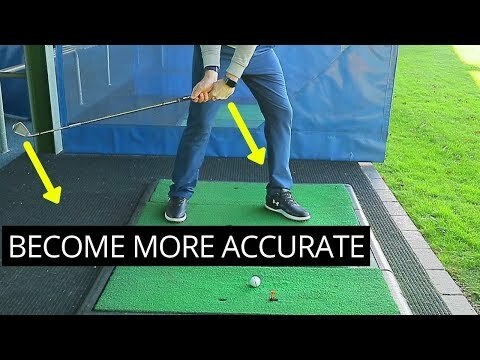 In this video I will discuss what needs to happen at the start of the downswing for your to have the best chance of getting the golf club on plane, the club face square and a solid impact. Rick Shiels is joined by PGA Golf Professional Dan Whittaker at Quest Golf Academy and are going to create a series of videos on how to improve your golf game! 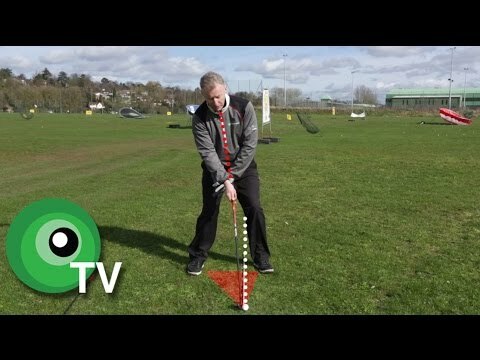 Andy Wild of Leaderboard Golf show how to address the ball when using irons. Having the ball in the correct position for your swing is crucial. 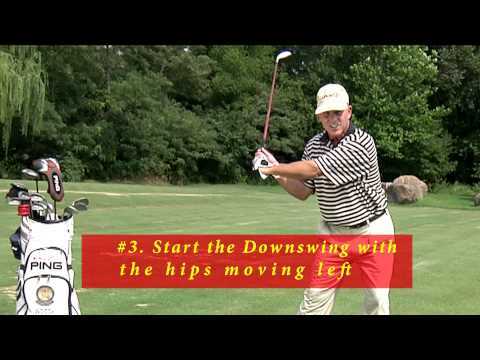 Take a look at this short video to help you get the correct position for the correct clubs. Don’t forget to like, comment & subscribe. 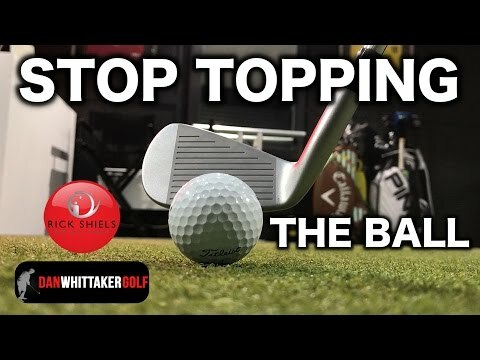 Andy Wild of Leaderboard Golf show how to address the ball when using irons. Having the ball in the correct position for your swing is crucial. Take a look at this short video to help you get the correct position for the correct clubs. Don’t forget to like, comment & subscribe. Hitting irons pure begins with first observing a simple golf setup that brings swinging under control and hits the ball down instead of scooping it into the air. Your ball position has to be the same for each iron shot taken. Your setup should be over the ball each time you use your irons, with your entire weight driving toward your target during the downswing. If positioned correctly, this leads to hitting irons solid with the club still motioning downward. A golf stance with good back and fourth weight shift also plays heavy when aiming to hit pure iron play. Golfers often neglect to widen their swing to the top. This leaves many with collapsed arms, allowing hands to move closely to their head. Doing this makes hitting downward harder, resulting in the club extending away from the player and hitting the upswing. Starting from the ground up on downswing, and properly shifting your weight creates the core foundation for solid iron play. Doing so will drop a golfers arms and hands into an excellent hitting position as the body starts to rotate. If the arms are already down during this process, major faults in play will persist. Learning to instinctively hit down starts at your golf setup, typically with a middle iron. Lifting the clubhead off the ground only a few inches adjusts irons so a normal swing will then produce the desired results. PGA Tour golfers like John Rahm, Dustin Johnson and Rory McIlroy all utilize similar setups on the golf course and enjoy huge drives through their expert pure iron play. While many novice golfers focus on an impressive 300+ yard drive, veterans know these efforts are worthless if the second shot falls short of the green. In short, an incorrect setup hinders golfers without ever taking a swing at the ball. Failing to be observant of solid swing posture and foot placement sets golfers up for failure before tee off. A solid setup with proper weight shift will allow even beginner level golfers to hit their irons deep, and add drastic improvements to their games. Hybrid or Long Irons? This debate usually lands in favor of the hybrid as they are easier to hit than long irons. 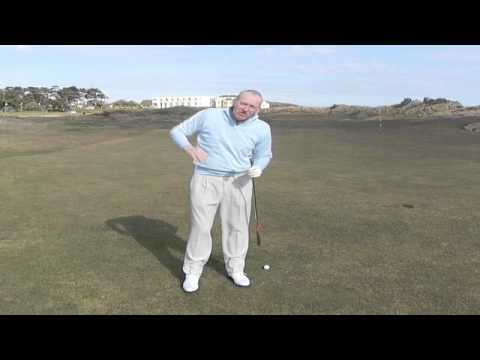 Here Irish Pro John Kelly shows you a few hints and tips for hitting consistent long irons.